To me, Arizona is perfect. It’s the ideal place to live, travel, and explore. Finding the little hidden gems around the state is always a rewarding endeavor but sometimes visiting popular spots can be satisfying as well. After all, they’re popular for a reason, aren’t they? One such place is Sedona. 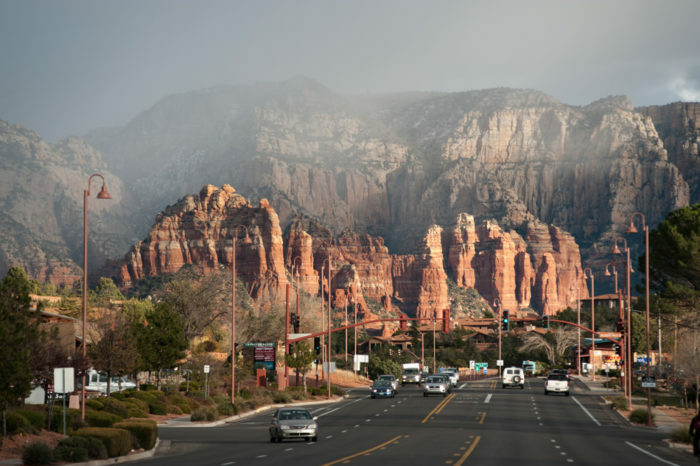 Known for its natural beauty, generally mild climate, and luxurious accommodations, Sedona has become a fantastic place to visit! 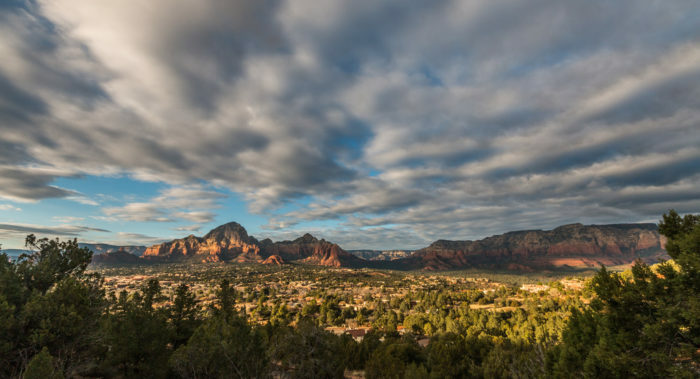 Let’s take a look at a few reasons people simply love traveling to Sedona. 1. First, the most obvious reason: the beautiful views. Who wouldn't find this landscape to be downright gorgeous? 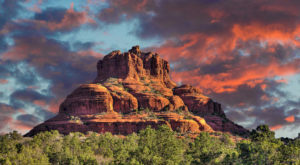 Sedona is surrounded by a stunning collection of rugged red rock buttes, which look incredible against the wide blue sky. 2. Even the drive into town is perfectly picturesque. 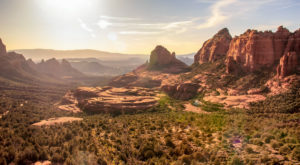 The drive on State Route 89-A is beautiful, and you will also love driving on State Route 179, which is also known as the Red Rock Scenic Byway. 3. The town’s close proximity to parks and natural areas. Sedona is just a short drive from Red Rock State Park, Slide Rock State Park, and other natural areas like Grasshopper Point and Oak Creek Canyon. 4. An abundance of hiking trails. 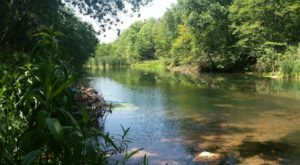 With all those natural areas nearby, you’re sure to find all kinds of hiking trails throughout the area. These range from short, easy strolls through the park to much more strenuous trails. 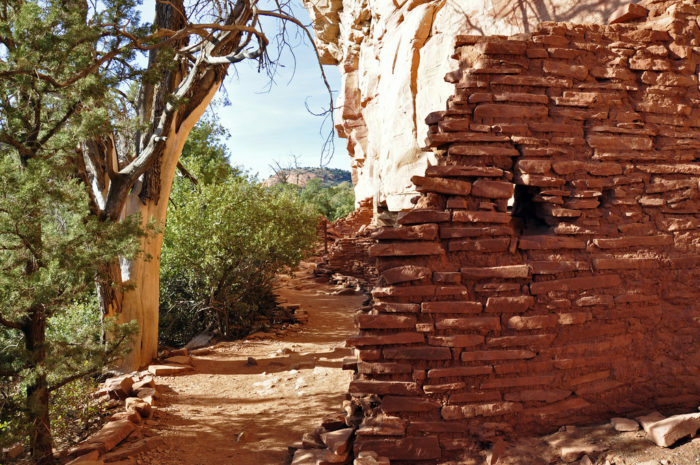 There are a handful of ancient cliff dwellings hiding around Sedona which can usually be accessed by hiking. These sites include Honanki Heritage Site (pictured above), Palatki Heritage Site, Tuzigoot National Monument in nearby Cottonwood, and Montezuma Castle in Camp Verde. 6. Not to mention plenty of opportunities to watch the night sky slowly rotate. 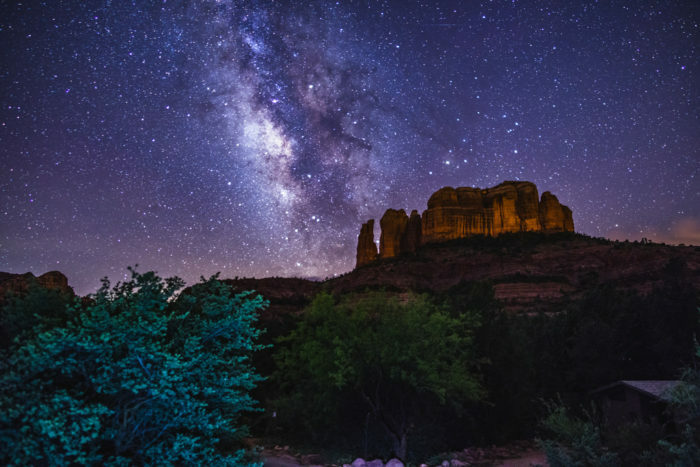 Away from the bright lights of the cities, you’ll be able to see just how incredible the night sky can be! 7. There are plenty of incredible places to spend the night. 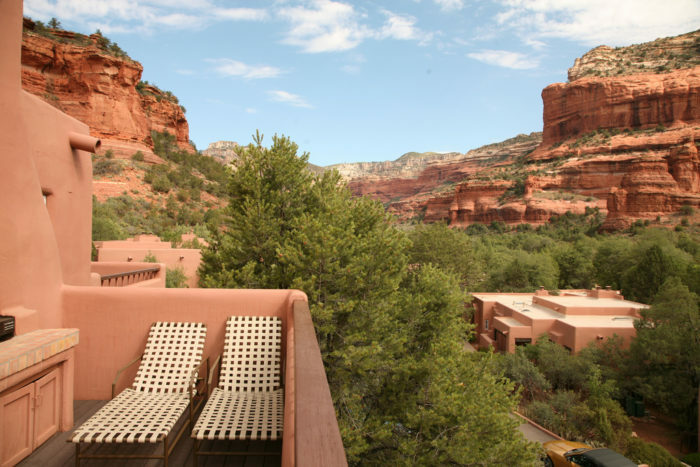 Choose from a number of resorts, cabins, bed and breakfast inns, and other areas that are surrounded by Sedona’s natural beauty. 8. 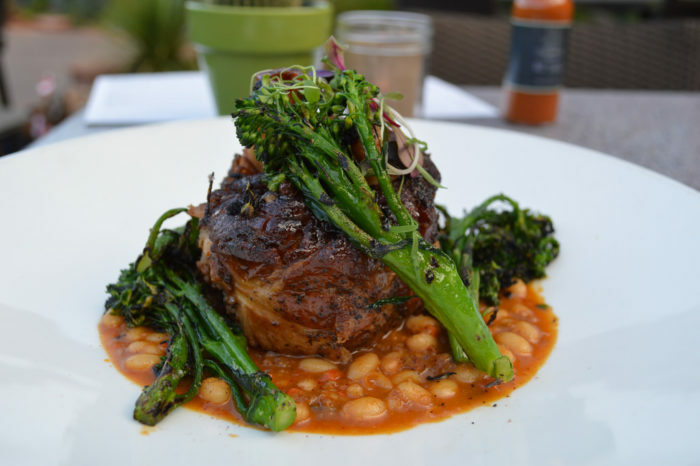 The impossibly delicious dishes at the local restaurants will satisfy your tummy and heart. 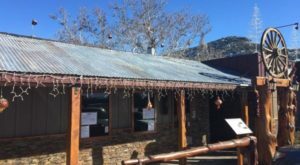 Since Sedona is a top tourism town, you’ll find plenty of places to spend your hard-earned money on amazing food. 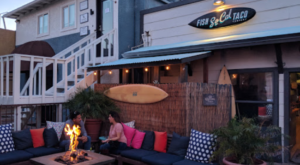 Some of our favorites include Cress on Oak Creek, Mariposa Latin Inspired Grill, Elote Cafe, and Salt Rock Kitchen (an entrée from Salt Rock Kitchen is shown above). 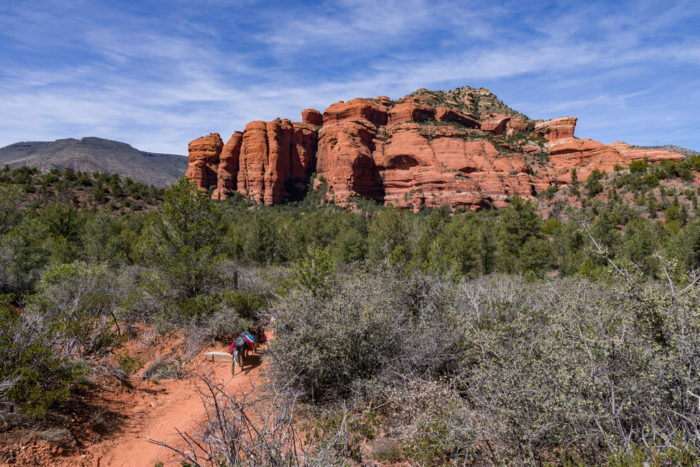 Sedona is located approximately 115 miles (or two hours) north of Phoenix via Interstate 17 and State Route 89-A. Looking for other places around the state to visit during your next vacation? 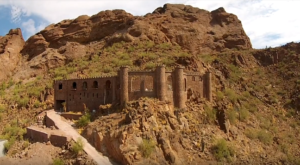 Be sure to read our previous article, The 7 Best Places In Arizona To Visit On A Long Weekend, for a list of our favorite places!